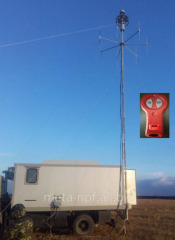 Mast antenna telescopic MAT-10 plus. 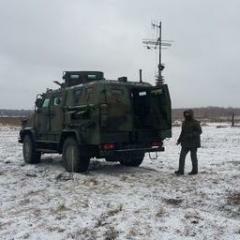 Communication station mobile hook-on SSPP-15. Mast the telescopic unified MTU-10. Mast telescopic for MTV video cameras. Mast telescopic unified MTU-10m2 with the device rotary. Mast the telescopic unified MTU-4,5. 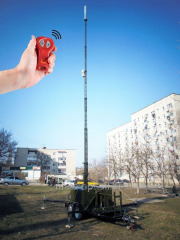 Mast the telescopic unified MTU-10 m4 for WI FI. 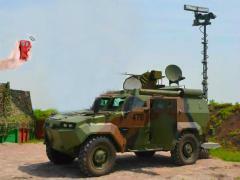 Mast the telescopic unified MTU-7. 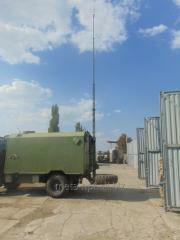 Unbelievable price on Antenna masts in Uman (Ukraine) company Meta, ChP NPF. Wide choice of quality products at affordable prices.